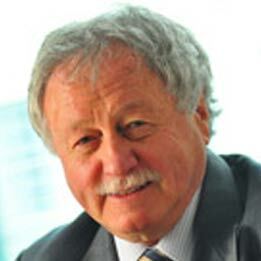 Richard Wolfe co-founded Trace with his friend and business partner Colin Clarke in December 1974. Before that, Richard was a Systems Analyst at Unisys, where he worked for 5 years. It was there he developed his lifelong belief that exceptional service is the best guarantee of healthy sales. At Trace, he has been managing director of both Trace Isys and Trace Financial; CEO since 2000; and most recently Chairman and CEO following the management buyout which he led and helped fund. Richard’s strong ethical stance continues to permeate all aspects of the Group’s operations. Peter Stolerman became Trace’s first Financial Director in November 1988, when he played a key role in the Group’s flotation. Before Trace he spent many years as a senior accountant at Arthur Andersen & Co, a role which included a secondement to the Department of Transport. 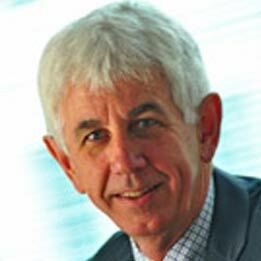 Peter’s wide experience in areas such as property, retail, manufacturing and management consultancy have proved invaluable to Trace, where he now controls all financial and administrative affairs. Ian joined the Trace Group in 2006 as Sales & Marketing Director of Trace Payroll Services, he was promoted to the Group Board in September 2016. He has been in the payroll business for more than 15 years. His experience in sales, marketing, technology and customer service in this sector is unrivalled. In his time with the company, the business has grown considerably and is now a real alternative to the ‘big’ payroll providers, which was independently endorsed when the company won “Best Payroll Provider” at the Payroll World Awards in November 2015. Graham joined Trace Solutions in 1992 to head up the Sales and Marketing team. He was soon appointed to the board, rising, in 2016, to become Managing Director. 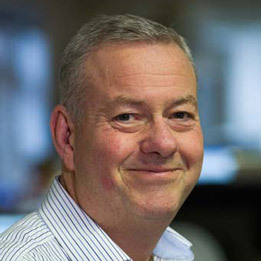 With his wealth of industry experience, Graham has been the driving force behind the company’s focus on automation and ease of use – a tricky balance, given the reliability and complex functionality demanded by the professional end user. He has also worked tirelessly over the past decade to foster a working environment that encourages staff to push the boundaries of software innovation. Keith joined Trace in 1999 as Systems Integrator after completing a PhD in High Energy Particle Physics. 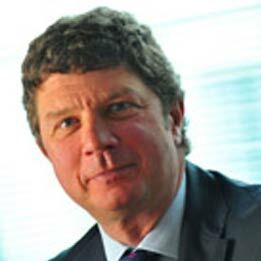 After spending several years as the Transformer Development Manager he joined the board of Trace Financial as Technical Director in 2014 and became Managing Director in July 2017. While Trace Financial’s reputation has been built mainly in the financial arena, Keith’s view is that Trace Financial’s products can benefit numerous industries with very diverse messaging needs. From his twenty years at Trace Keith has seen the value of building relationships with customers and is very proud of the level of customer service that Trace Financial provide. 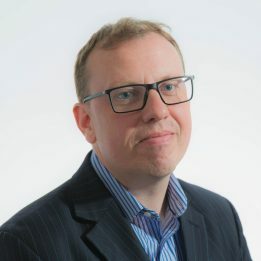 Julian joined Trace in 1985 as a business analyst in the Trace insurance team, rising to become a Director of the newly-formed Trace Isys in 1992. Julian is passionate about driving technological change in the insurance/reinsurance industry, and is recognised as one of the industry’s most innovative figures. 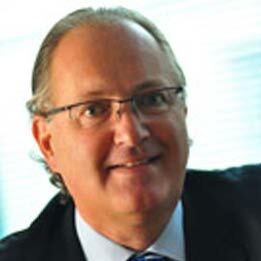 He has ensured that Isys plays a key role in all London insurance market initiatives. Under his guidance the company has made a huge investment in Model Driven Architecture, a strategy which will allow Isys to retain its dominance of this complex business area, whatever new technology emerges. A mathematician by training, John came to Trace when his company Image Software was acquired in 1986. A new company called Trace Financial was created, with a specific brief to focus on financial transactions and simplify the complex world of financial message standards. 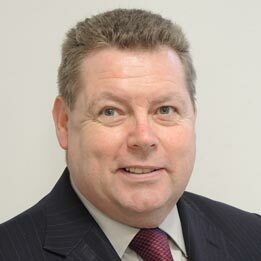 John joined the Group’s board in 2007. A popular speaker on the subject of financial messaging at industry seminars, John is focused on messaging technology that adds value to business applications. He is convinced that financial messaging will continue to evolve in complexity and importance, He is determined that the company should maintain its position as a global leader in this niche area.